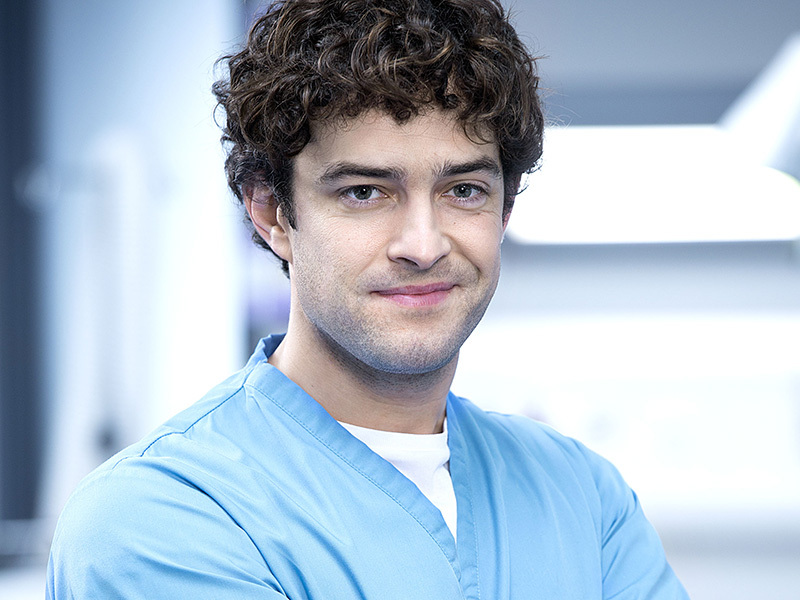 Former CASUALTY actor Lee Mead will be reprising his role as nurse Lofty by joining the cast of HOLBY CITY. Last year viewers saw Lofty leaving Casualty after resigning from his post to retrain as a bereavement counsellor in palliative care and head to Australia for a break. However, despite his return, is he still running away from his problems? Lee will start filming soon and will appear on screen this Spring. FACT! 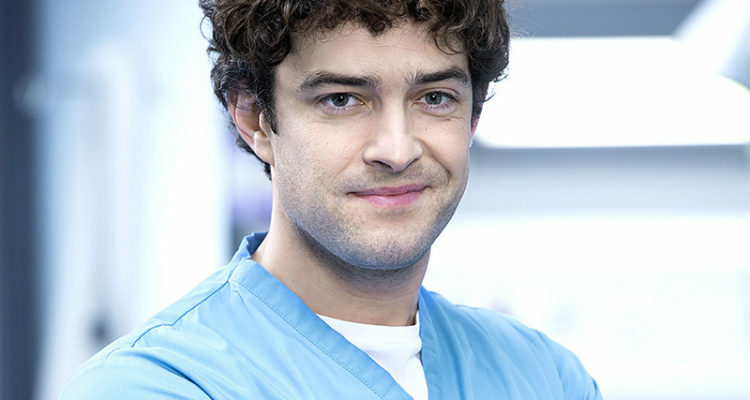 It’s not the first time a Casualty cast member has switched to Holby; Mike Barratt and current regular Fletch both originally started on Casualty before transferring. 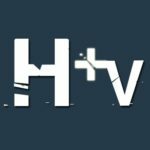 Whilst Connie Beauchamp, Nick Jordan and Sam Strachan have started on Holby City but moved over to Casualty!